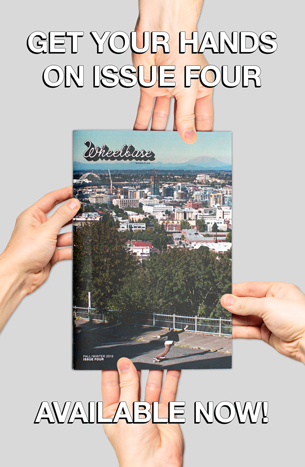 At Wheelbase, we’re not big fans of polyester shirts, bell bottom jeans, or the Bee Gees; but we’re always down for some skateboarding-disco-action. 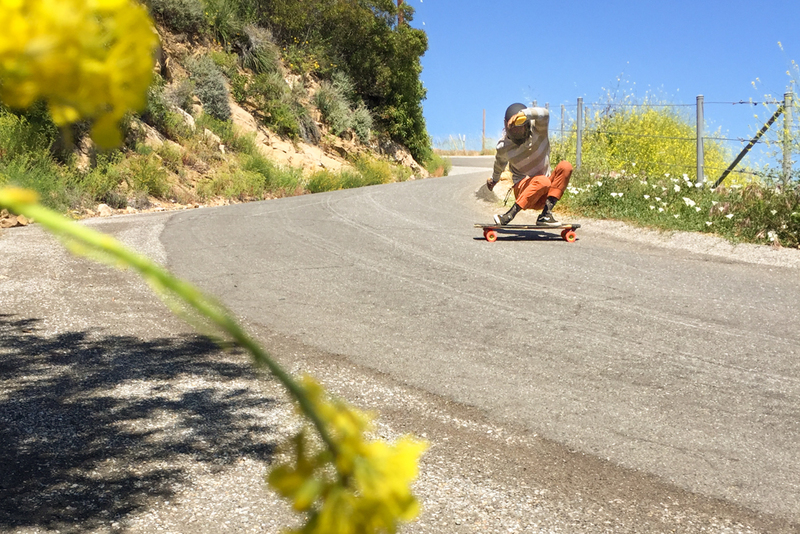 Muir Skate.com is having what seems to be a pretty cool slide jam and race. The event is being held on April 30th in the San Diego vicinity. A secret location for the event will be made available the day before on their facebook page. If you’re in the area you should come out and get righteous with us—Wheelbase will be there for sure—just look for the dudes sporting sweet mustaches, Aviators, and black Wheelbase t-shirts.